Selling property in Northern Virginia, or anywhere for that matter, is typically one of the largest financial transactions a person can undertake. Make sure you obtain all of the information available to enable you to make smart choices about selling real estate. A personal, confidential, no obligation consultation with one of AGC’s veteran Realtors is always recommended, even at the start of your journey. We can then best utilize our vast experience and network to help you with strategy, staging, pricing, and the myriad of other tasks involved in a Virginia real estate transaction. 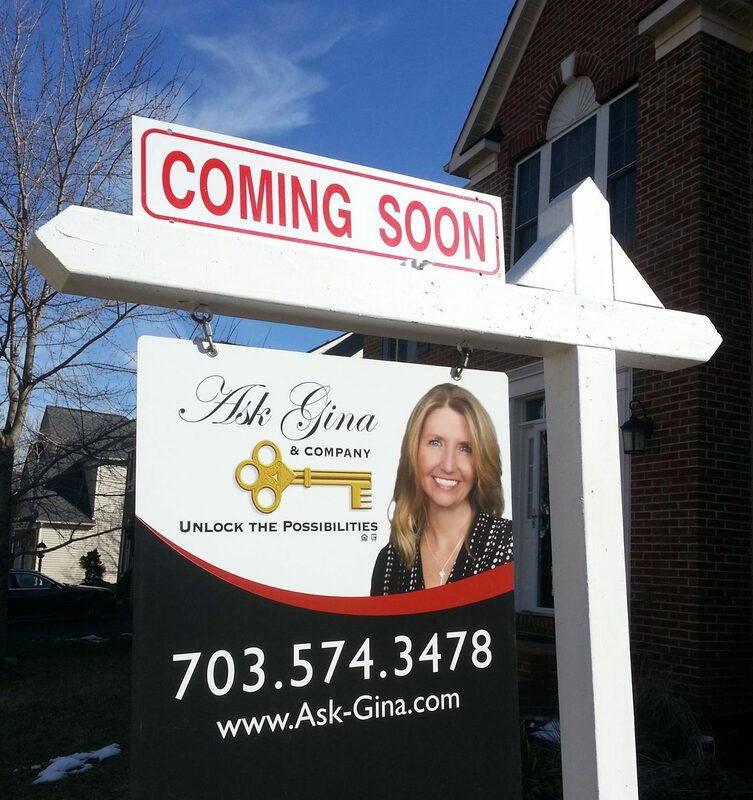 Ask Gina & Company is a Northern Virginia Real Estate Team with Pearson Smith Realty in Ashburn, Virginia. Gina Tufano, Founder & CEO, became licensed in 1996 with Long & Foster and has been living and working in NOVA ever since – helping buyers, sellers, investors, and real estate agents achieve their goals every day.